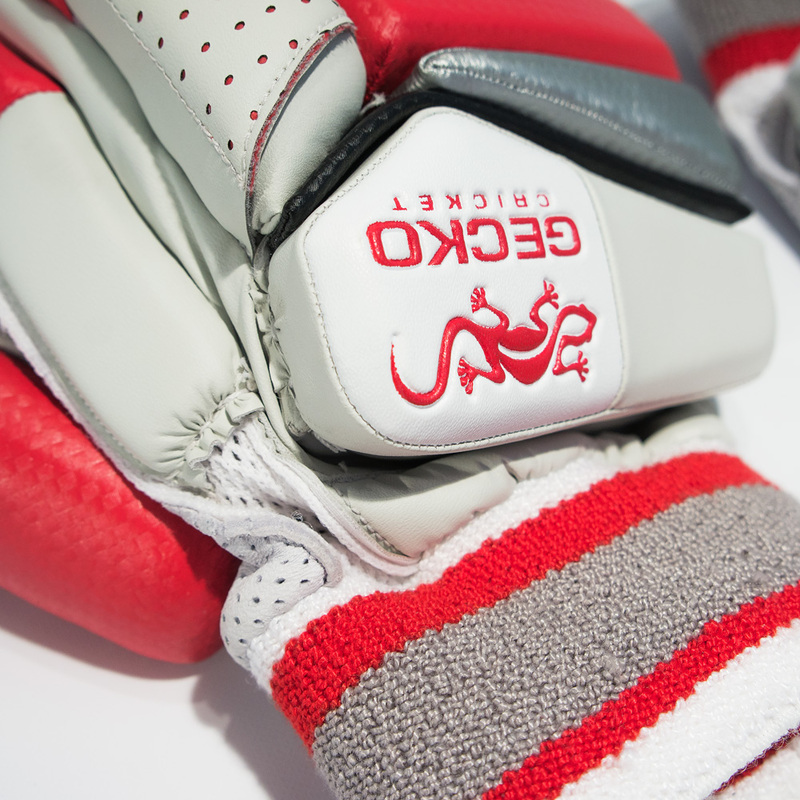 Category: Pads and Gloves. 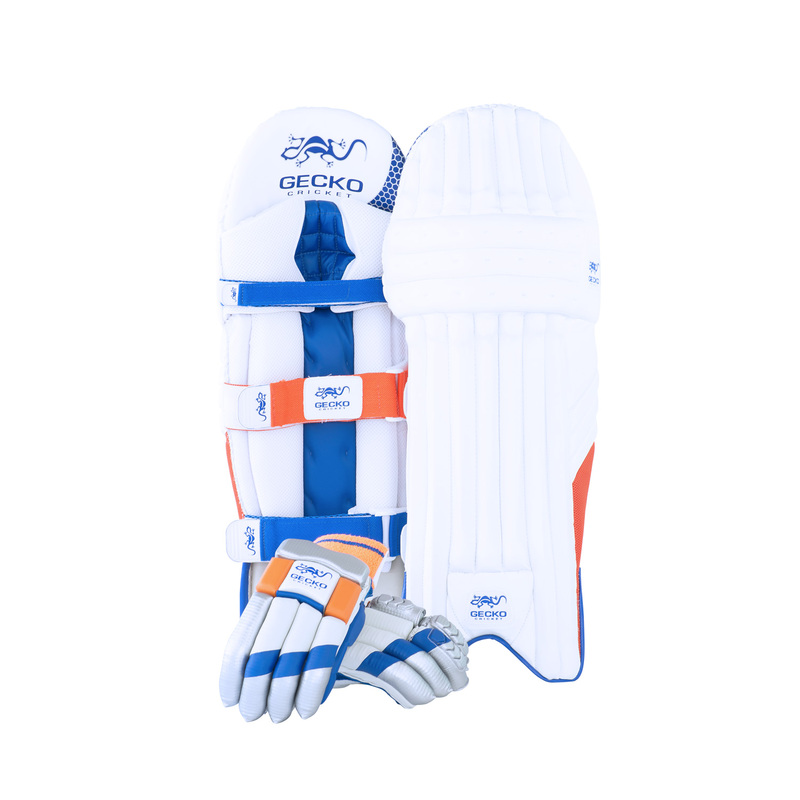  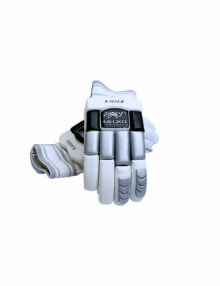 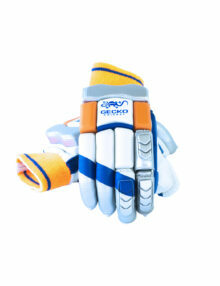 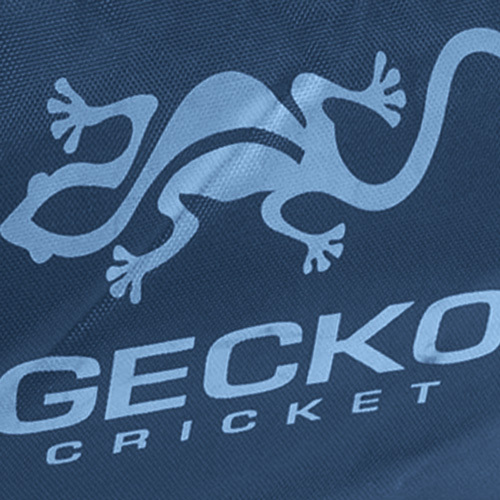 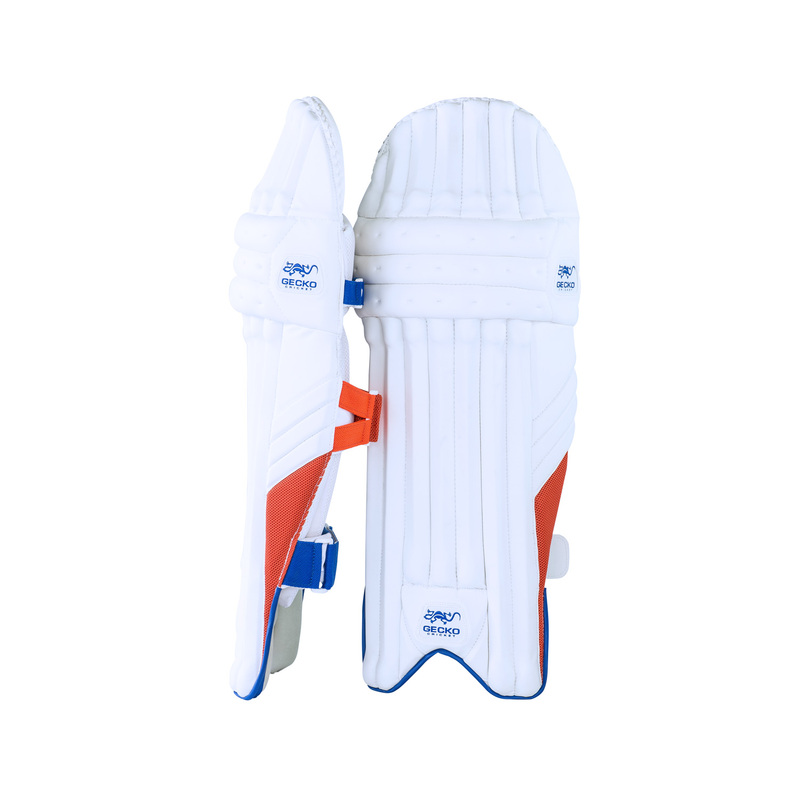 Tags: cricket pads, gecko batting pads, gecko pacific batting pads, high quality batting pads, pacific batting pads. 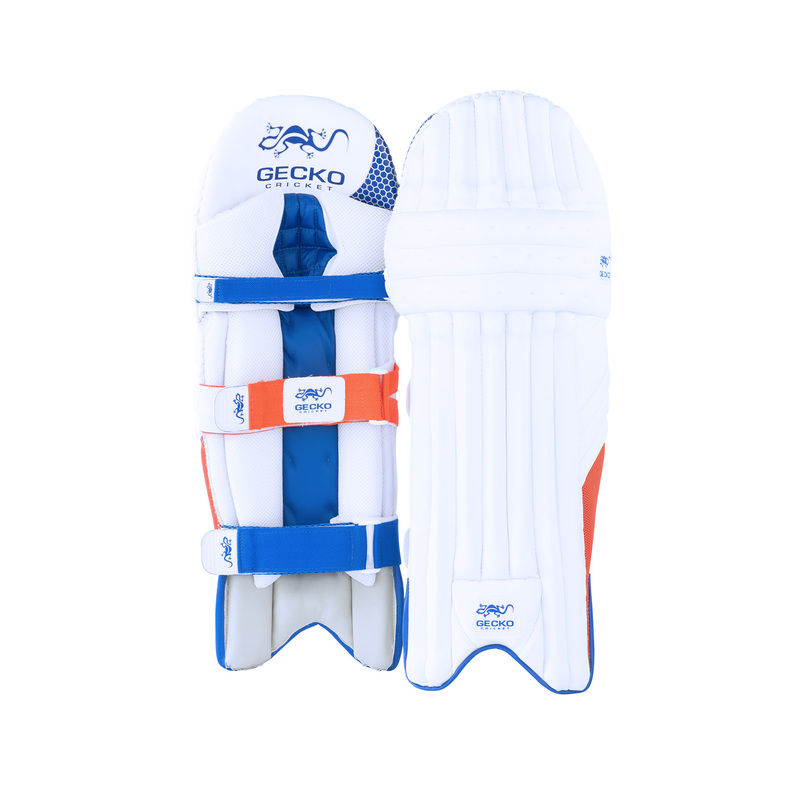 I wish I’d had access to equipment of this quality while I was playing… My son has used Gecko pads for years and continues to do so. 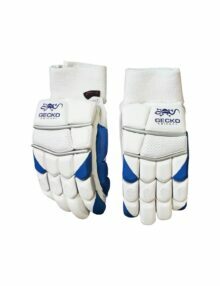 They are comfortable, lightweight and, given he has never had even a bruise, clearly very effective!